As some of you will already be aware, my dad, Derek Edgar, sadly died of cancer on 28th March 2017. He was an extra-ordinary man: creative, gentle, positive, loving, and determined. He remained just as extra-ordinary in facing cancer of an unknown primary source, for which no successful treatment could be found. In the last week of his life, I wrote him a thank you card, because I wanted him to know how grateful my brother, myself and my mum were to have him in our lives. He challenged me to take the words of that card, and turn them into a happy song – he knew/knows I find writing happy songs difficult! And he has always tried to encourage me to keep developing my skills. So that’s where Mòran Taing came from – it’s a song of gratitude for my dad’s life, and his legacy. The title is in Scots Gaelic, and the chorus means “many thanks, goodbye for now, fare you well for now, many thanks”. My mum helped me to write the lyrics, and continues to inspire me with her own positivity in the face of adversity. And Mary Ann Kennedy kindly helped me to find the most fitting Gaelic words for my feelings, and then helped both myself and my CARA bandmate Gudrun to learn how to pronounce them! 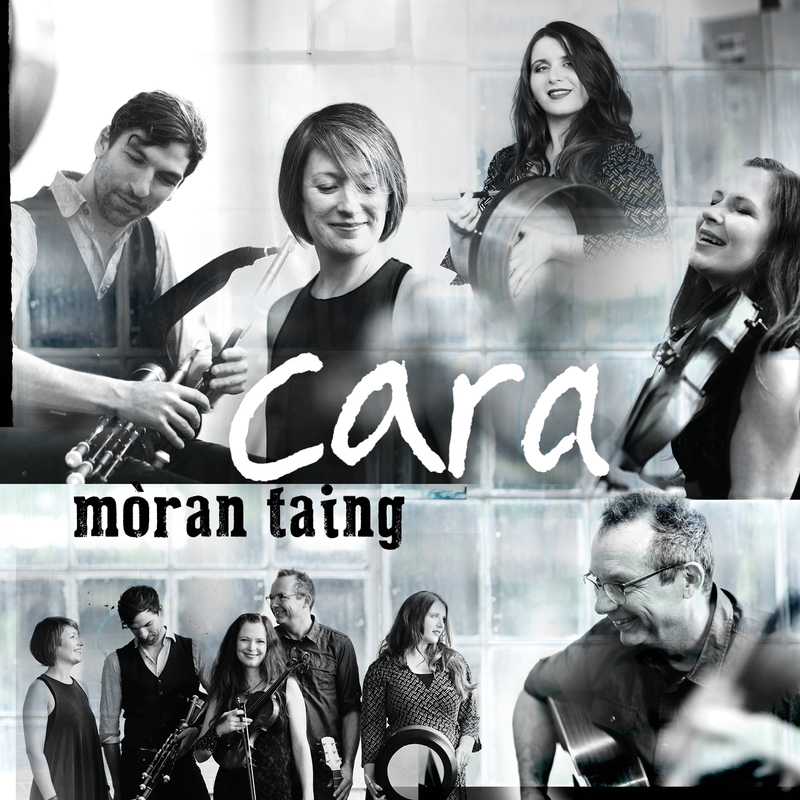 On his second anniversary, 28th March 2019, CARA will release Mòran Taing as a single, and make our “official music video” which celebrates his life, and his passions, public for sharing. From Thursday, you can buy the single here and watch the music video on this link. I hope that the song and video will bring comfort and strength to those whose lives are affected by cancer, and that the proceeds of the single, which will be donated to Cancer Research UK, will help in the battle against this illness which affects so many people. Thanks to my CARA bandmates for their support throughout this project, and to you, for buying the single, and supporting the charity!